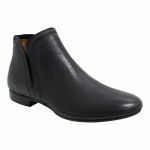 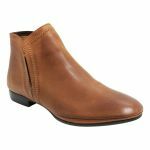 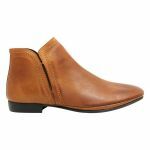 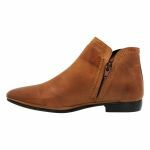 Nide by EOS is a casual and sleek, flat ankle boot. 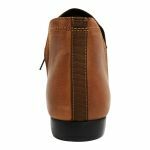 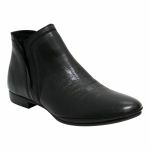 You would wear Nide as an everyday essential or even have it as one of your dress boots depending on how you style it. 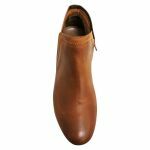 Nide is made from soft and supple leather that will mould to the shape of your foot and feel like butter on your feet! Nide has soft underfoot padding that will keep you comfortable, even if you are on your feet all day long. Nide has a simplistic design that keeps it simple and chic, making it such a versatile style.